Free Preview! 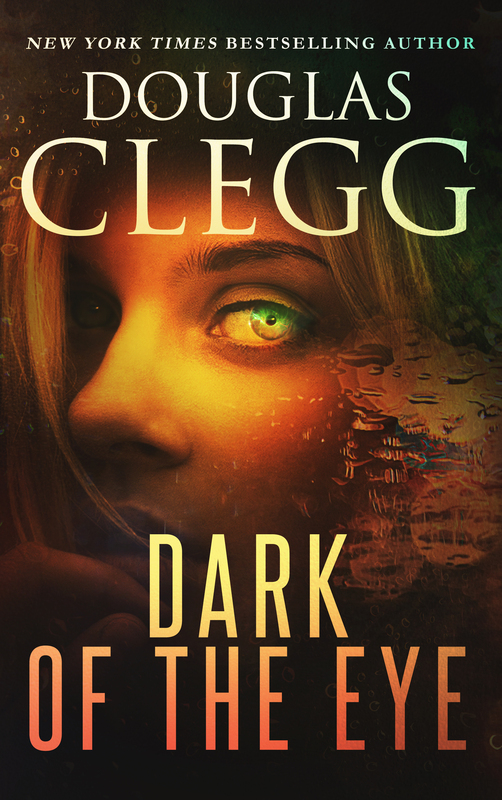 Click here to start reading Dark of the Eye now. Love this kind of novel? Try The Hour Before Dark or Neverland, also. If you love the supernatural fiction of Stephen King, Dean Koontz, or Guillermo del Toro, you’re sure to enjoy this page-turning novel of chills and thrills. Genre Categories: Thriller, suspense, psychological, paranormal, horror, science fiction, gothic novel.This novel is 438 pages in its print edition. Is Kate Stewart going mad? Or is someone after her only child?